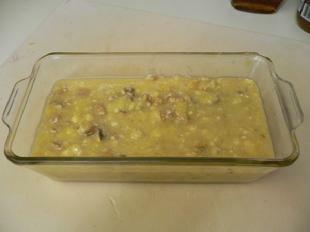 Place bananas, rice syrup and maple syrup into a bowl. 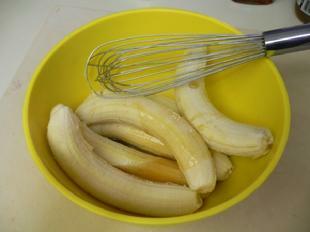 Using a small whisk, smash and mix the bananas into a chunky banana liquid. Pour ingredients into a small loaf pan. Cover pan and place into the freezer. 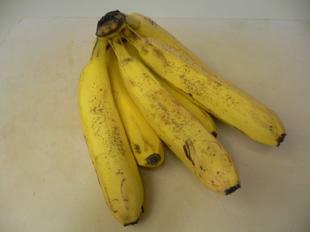 Let banana mixture freeze for a few hours or until it is firm but not frozen solid. 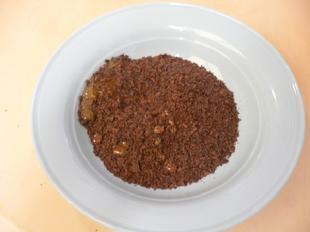 Place chocolate and agave into a bowl. Place bowl in microwave for 30 seconds. 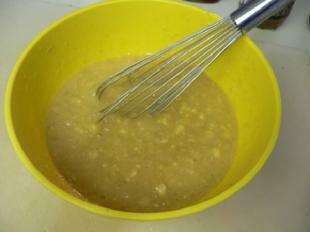 Remove from microwave and mix well with a small rubber spatula. Melted chocolate will form a fudge-like sauce. Use spatula to remove all chocolate from the bowl. 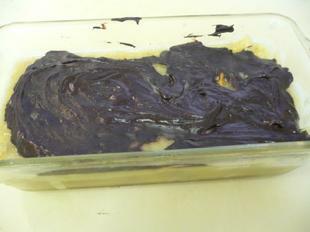 Spread chocolate in one even layer over the banana mixture. Place back into the freezer for a few hours. 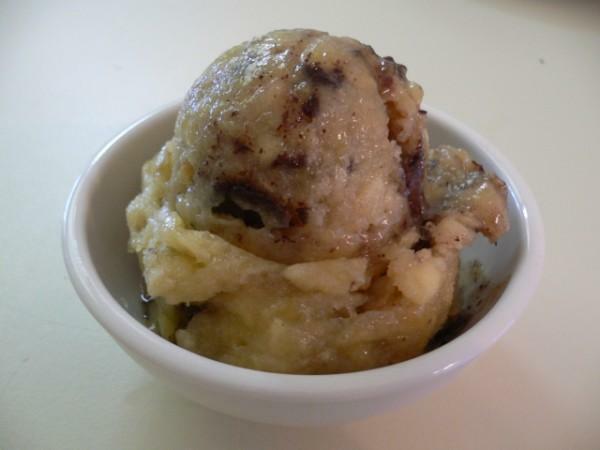 Use a spoon to break up frozen chocolate and mix it into the frozen bananas.